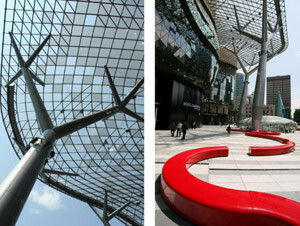 The award-winning ION Orchard is a landmark project located at the gateway to Orchard Road. Spread over 126,000 square metres of prime space, the project combines a retail podium with a luxury residential tower. ION Orchard’s conceptualisation complemented efforts to rejuvenate Orchard Road into a beautiful, vibrant and pedestrian-friendly world-class shopping street. 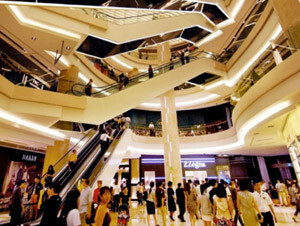 New concept stores and international brands, pedestrianisation, infrastructural improvements, together with more entertainment and outdoor spaces were called upon to enhance the lifestyle experience along Orchard Road.